Conference Room Business PowerPoint Templates And PowerPoint Themes 0912-"Microsoft Powerpoint Templates and Background with business meeting conference room"-"Business meeting conference room, leadership, finance, marketing, business, teamwork" Cheer to success with our Conference Room Business PowerPoint Templates And PowerPoint Themes 0912. You will come out on top. Facing upto difficulties is an essential element. 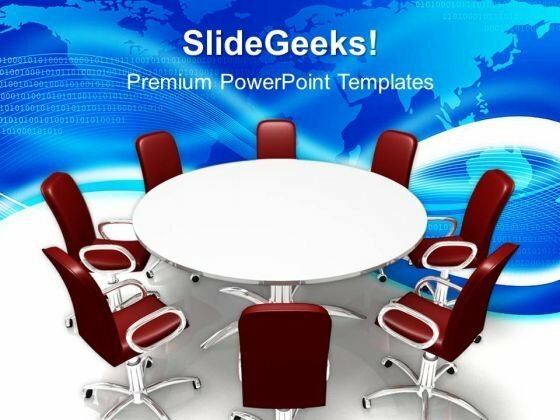 Bolster everyone's courage with our Conference Room Business PowerPoint Templates And PowerPoint Themes 0912.